The experience and talent we bring to every project incorporates your personal style and home’s functionality for a superior final creation. 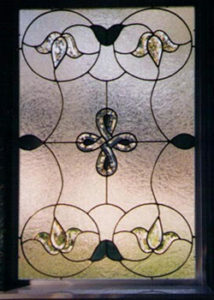 At AA Leaded Glass, our stained glass collection includes works of art with many different style interpretations: Mediterranean, Texas star, floral, art deco, art nouveau, mission, Tiffany, midcentury, and spiritual examples demonstrate our versatility and expertise in creating any design you request. 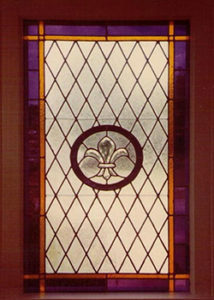 We design and build every stained glass project in our own showroom/studio. 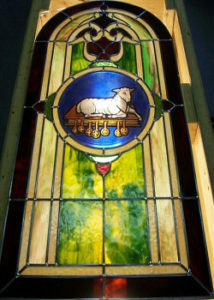 We also specialize in repair and restoration of your leaded and stained glass. 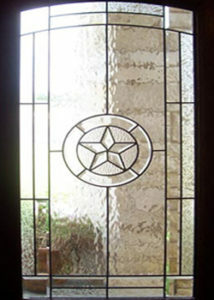 Visit our glass repair link or text your name, photos and brief description to 817-975-7584. 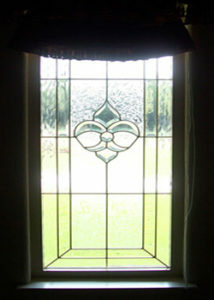 Terry, These windows you made for the dining room are spectacular-can’t stop looking at them! 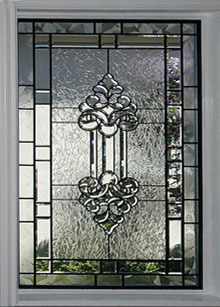 Dear Terry, I wanted to let you know how much we love the leaded/beveled glass added to our front door. I often just stand in front of it gazing at this awesome beauty. 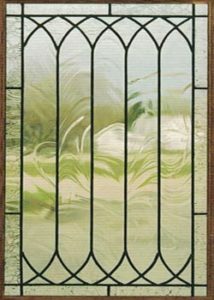 Thank you most of all for your expertise and advice when making a selection for the glass addition to the front of our home. We were both totally lost when we came to you. 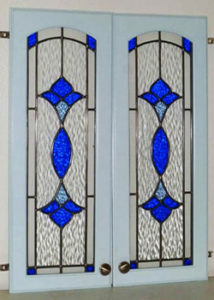 I just wanted a beautiful door and you helped make a perfect decision. We are very appreciative to you for the trusted delivery and services. You did exactly as you promised. What a fabulous testimony to your business and service this was!! I am looking forward to many more days and years of pleasure as I enjoy your incredible workmanship. 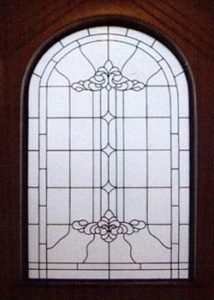 Hi Terry & Lisa, I can’t tell you how many times I have walked pass my front door, forgetting that we’ve changed out the glass. It makes me smile every time I see our new glass. Thank you, we absolutely love it. 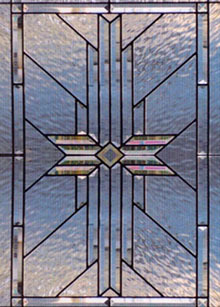 We used A & A Leaded Glass & Doors several years ago to stabilize and repair our leaded glass window in our existing front door. 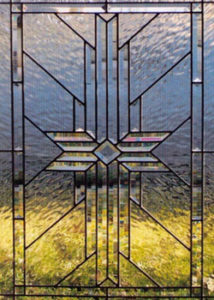 We were very pleased with the repair of the broken sections of glass in the window but were surprised at how much more stable our door sounded as we closed it after Terry repaired it. Excellent job on the repair. 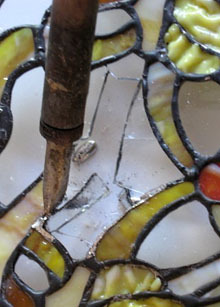 Then, we had a break-in at our home and our leaded glass door was broken by the intruders. We called A & A to discuss our options since we were so pleased with them in the past. 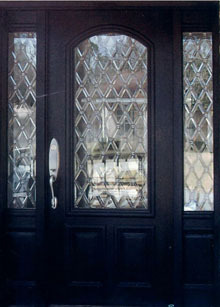 When you are having an entire door unit replaced, including sidelights and transom. The finished product could not have been better. It was done, start to finish in one day with a very professional team. They are professional, punctual and they just did a fabulous job!! !